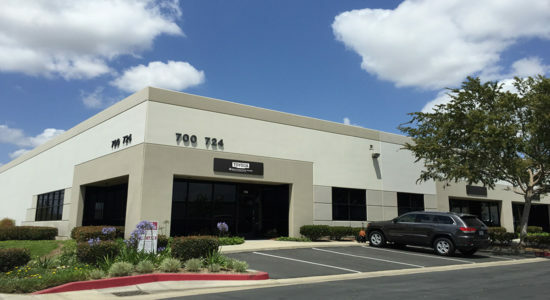 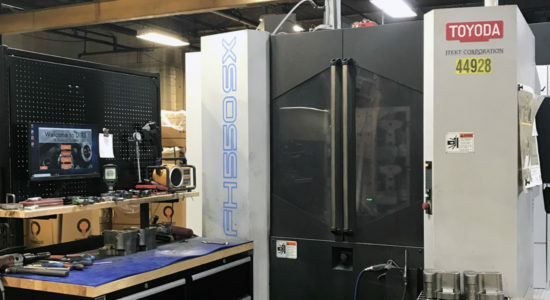 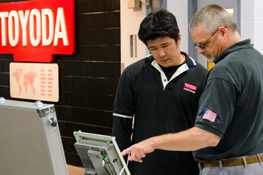 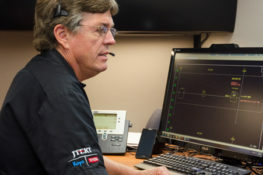 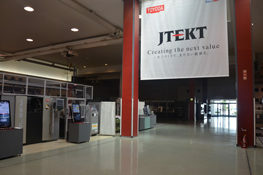 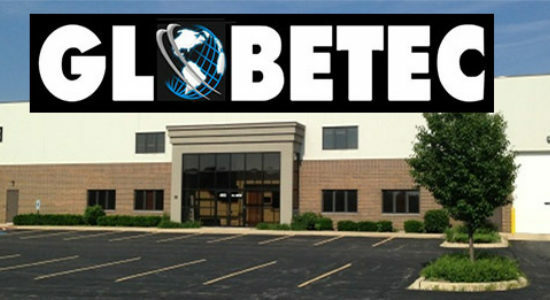 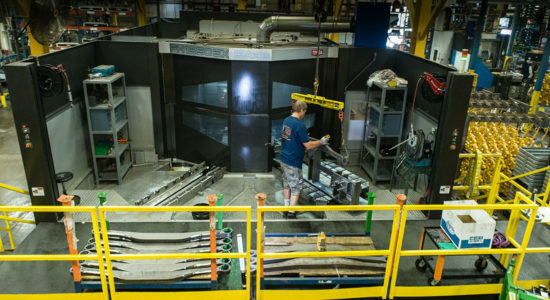 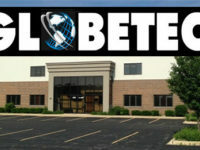 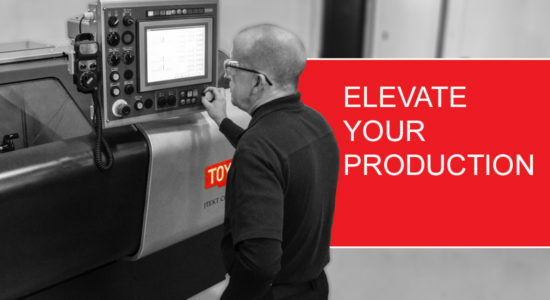 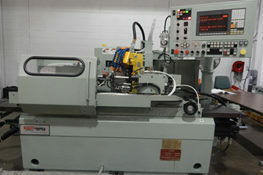 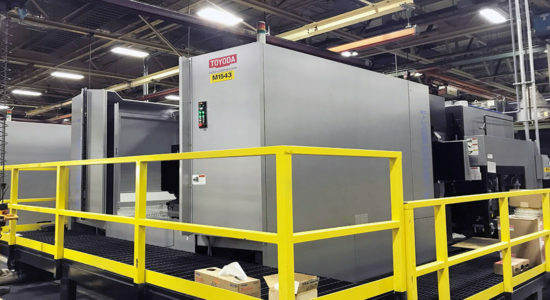 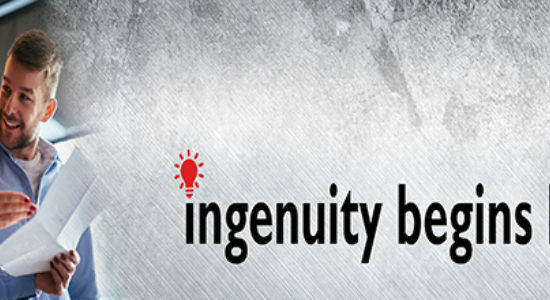 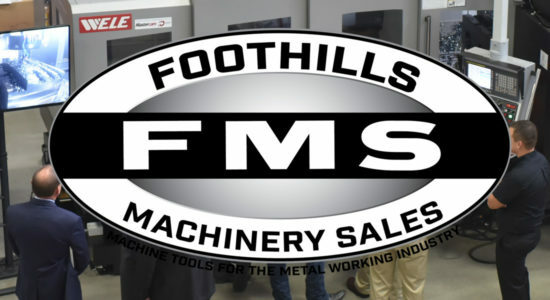 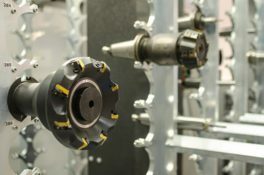 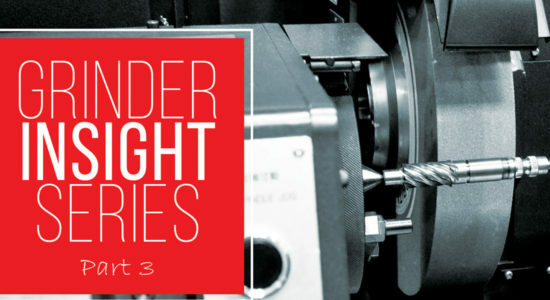 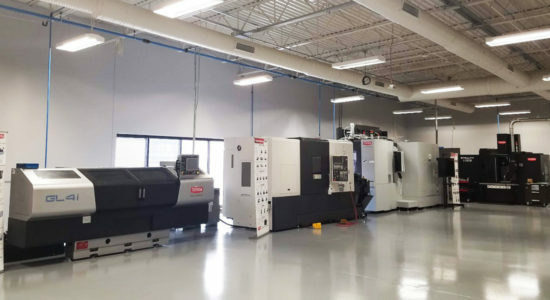 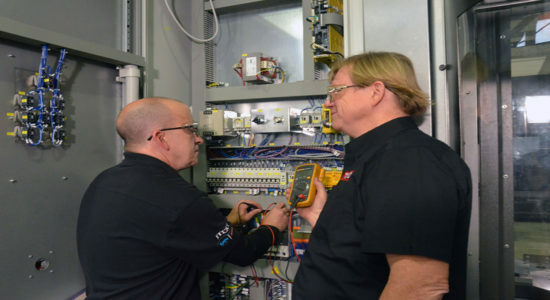 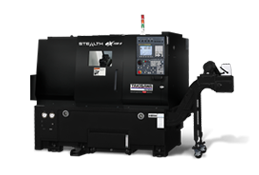 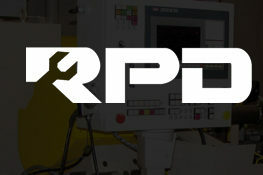 Toyoda Machinery USA will be hosting TOYOTech: Tools and Techniques to Elevate Efficiency, an open house and educational forum, at its Arlington Heights, Ill. headquarters on Sept. 12 and 13. 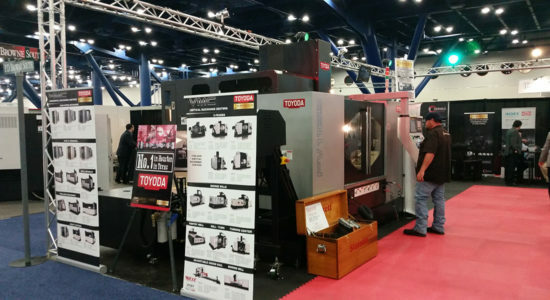 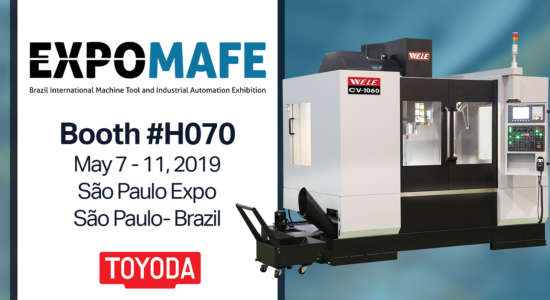 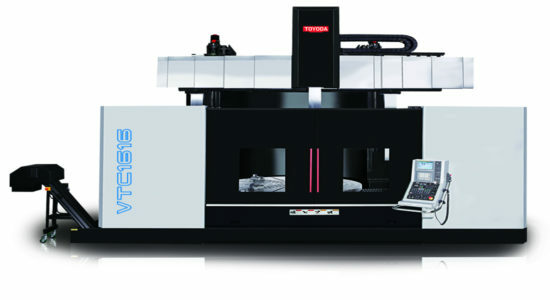 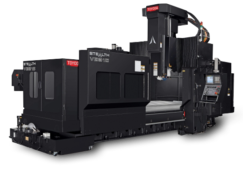 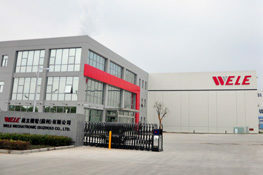 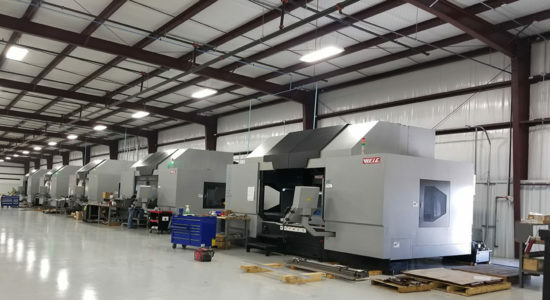 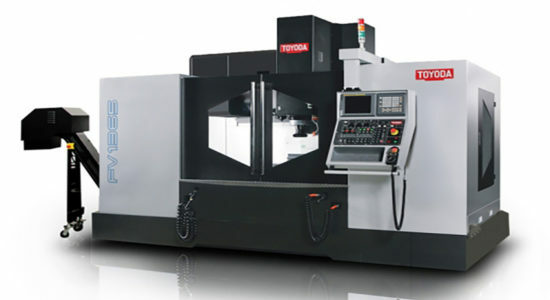 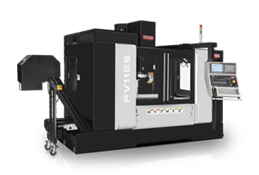 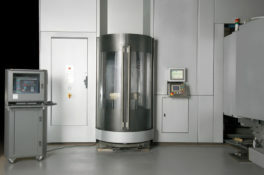 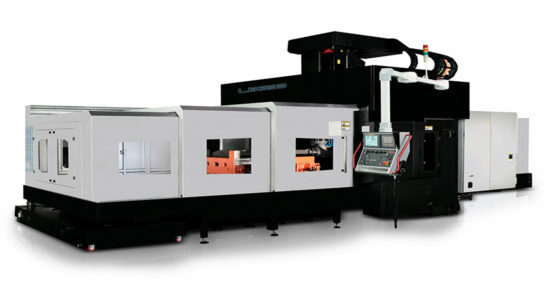 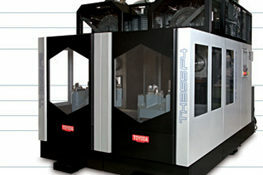 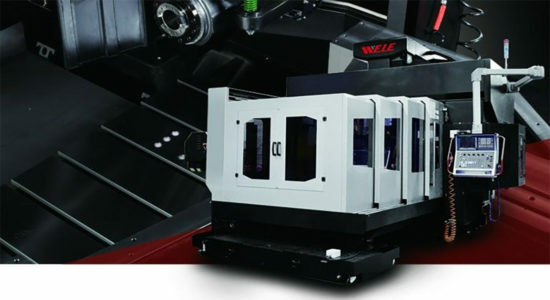 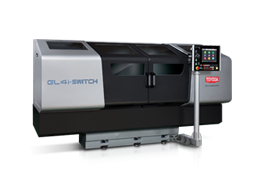 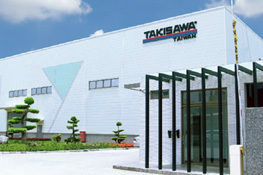 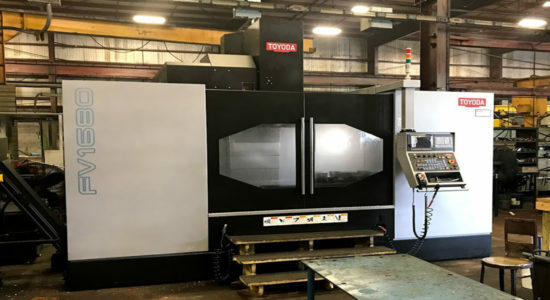 Toyoda will be showcasing its full line of equipment, from horizontal and vertical machining centers to grinding machines. 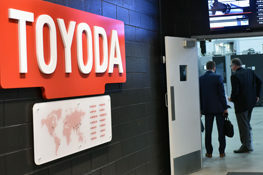 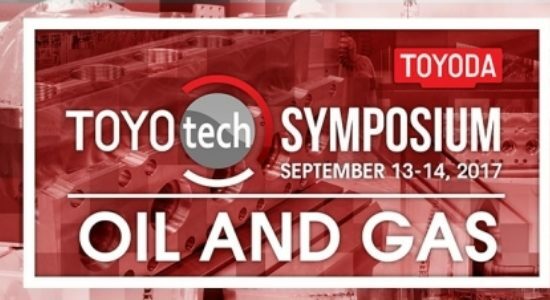 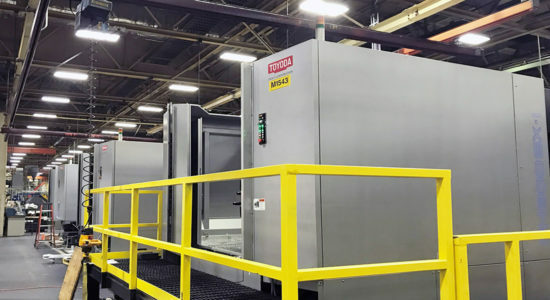 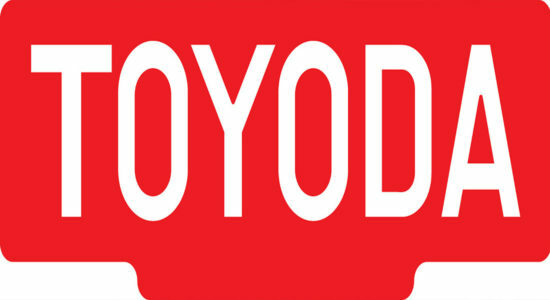 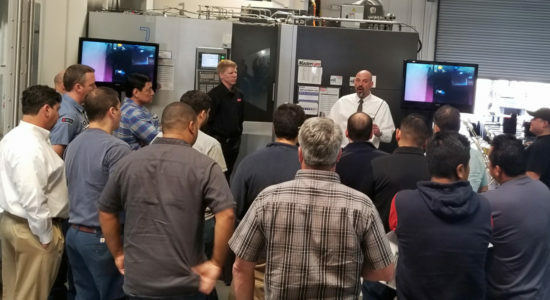 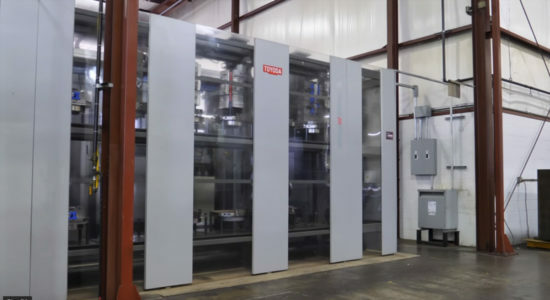 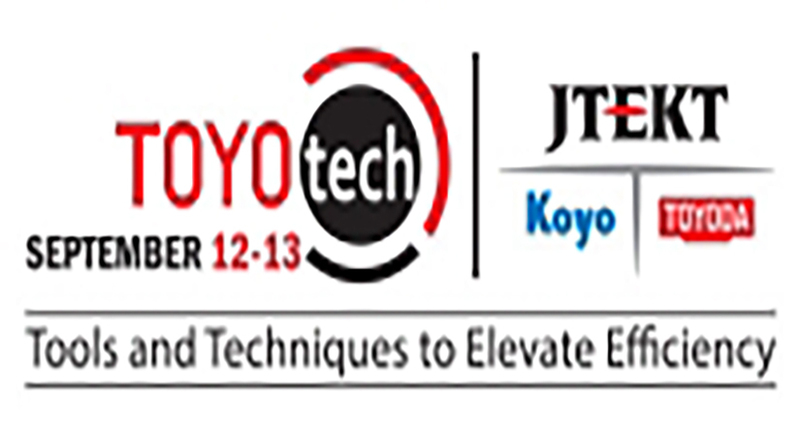 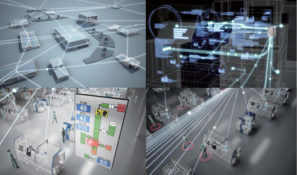 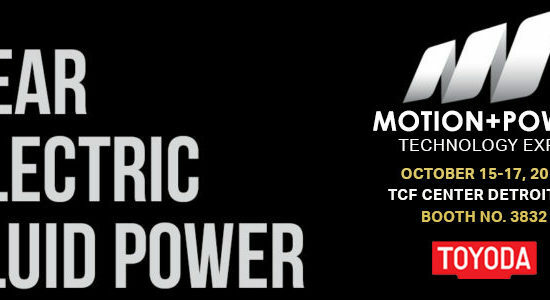 TOYOtech will not only be an opportunity for customers to see Toyoda’s product offerings, facility, and capabilities, but it will serve as an educational workshop. 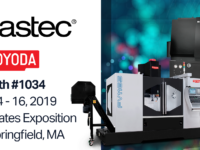 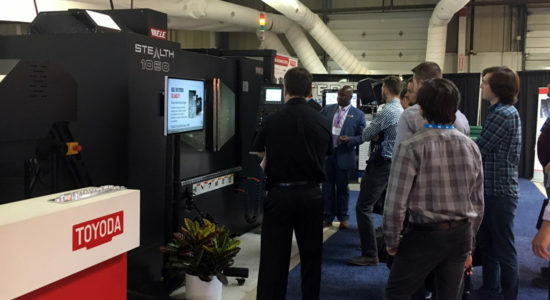 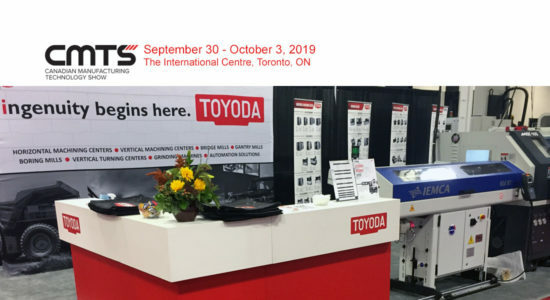 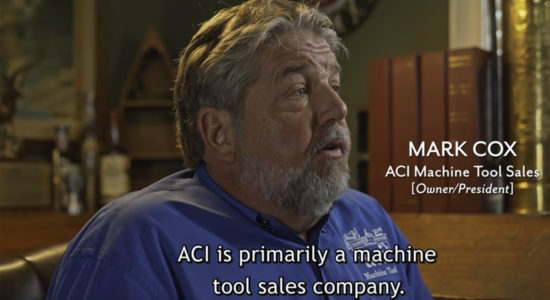 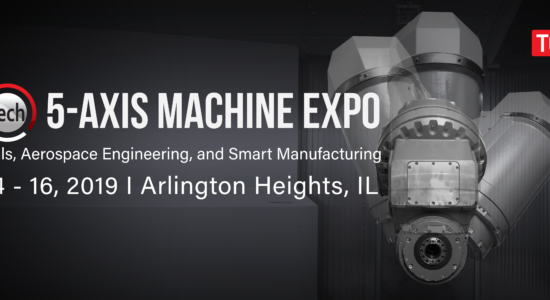 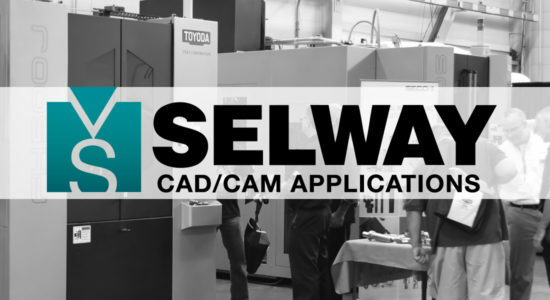 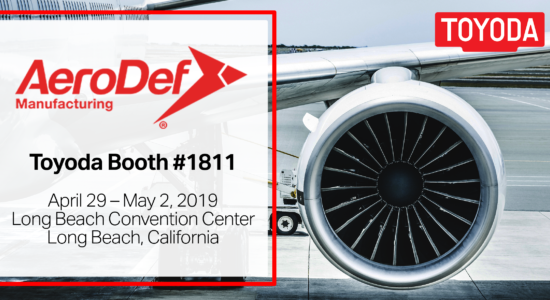 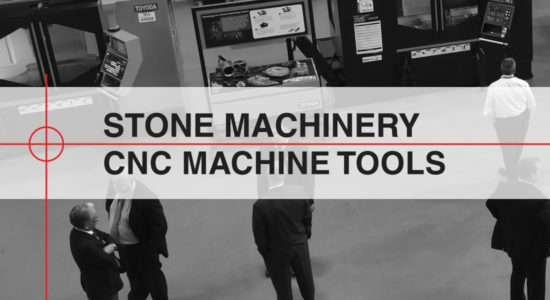 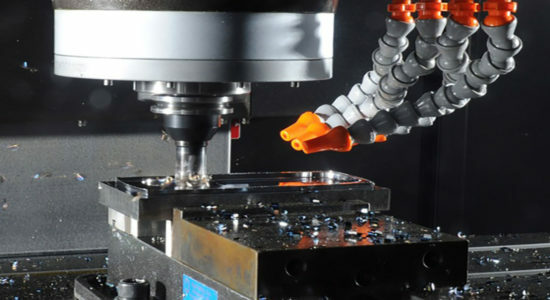 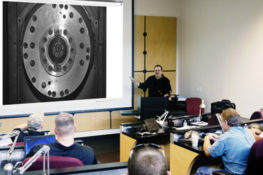 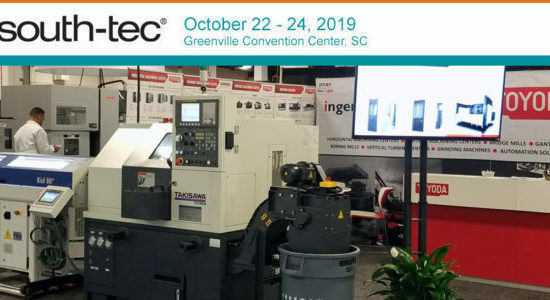 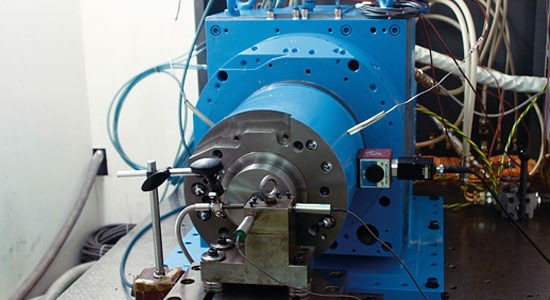 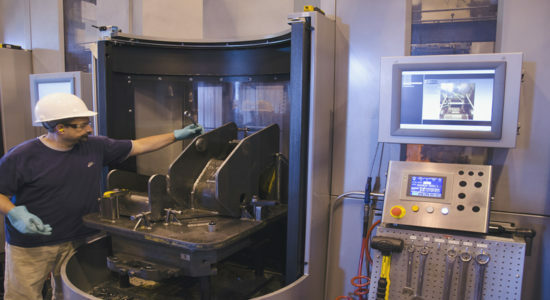 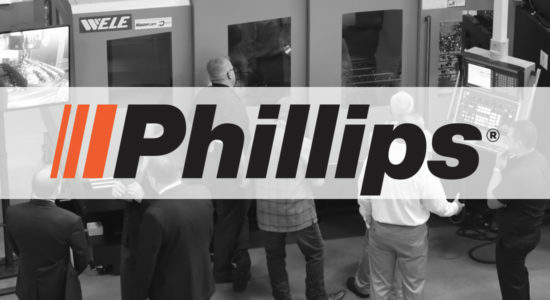 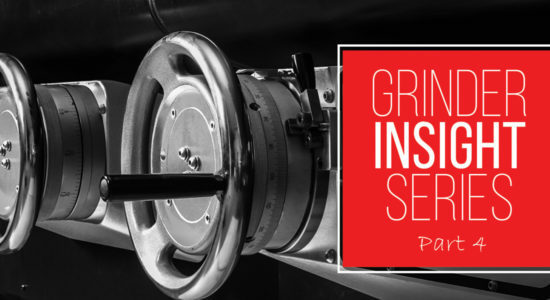 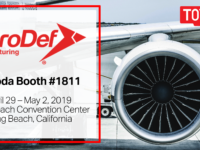 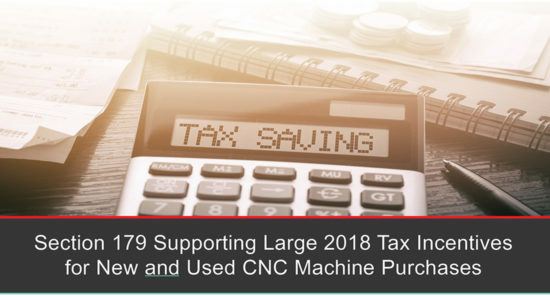 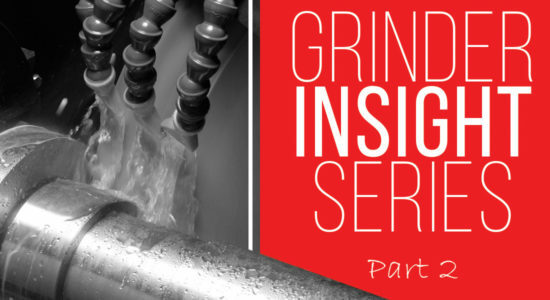 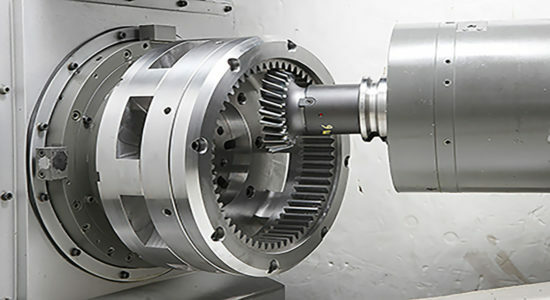 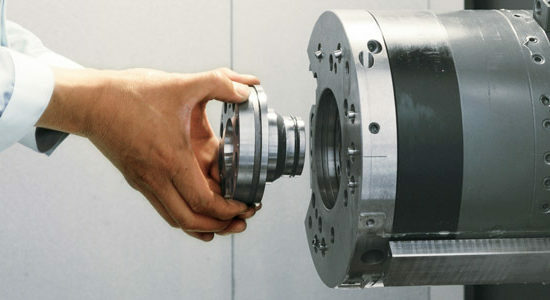 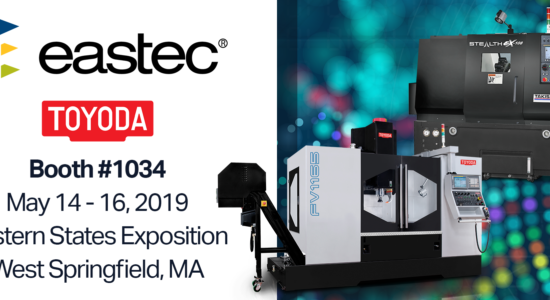 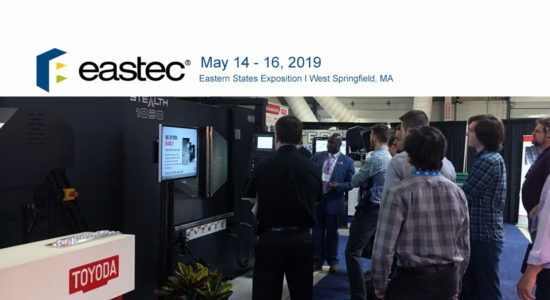 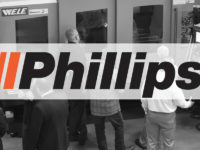 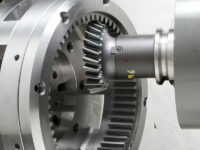 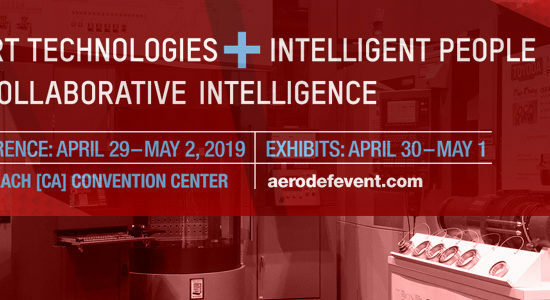 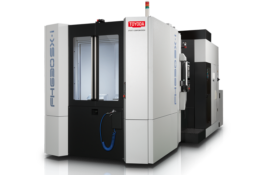 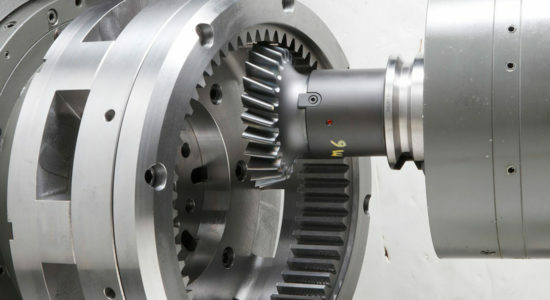 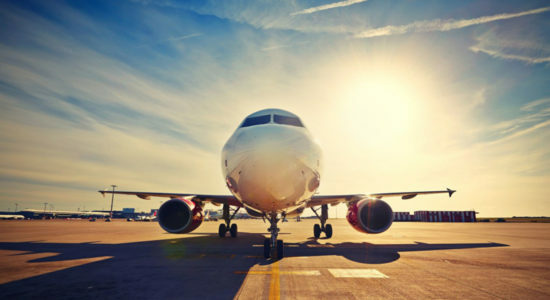 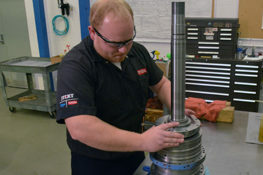 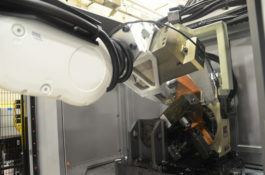 Application and tooling demos will be supplemented with seminars by Toyoda and its industry partners to showcase the latest innovations used to improve the machining process.